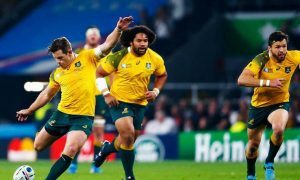 It has been an unusual but successful pre-season for what has traditionally been Foxtel’s #1 sports channel for most of the football season. This year again saw what are basically 27 practice matches between the AFL teams, with no finals or Grand Final, in a competition branded the JLT Community Series. A big difference this year was the launch of the AFL Women’s competition. 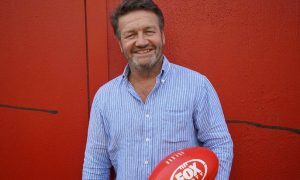 There were 28 games in total with Fox Footy producing coverage of 20 of those games and Seven looking after the other eight – Fox Footy simulcast seven of those. 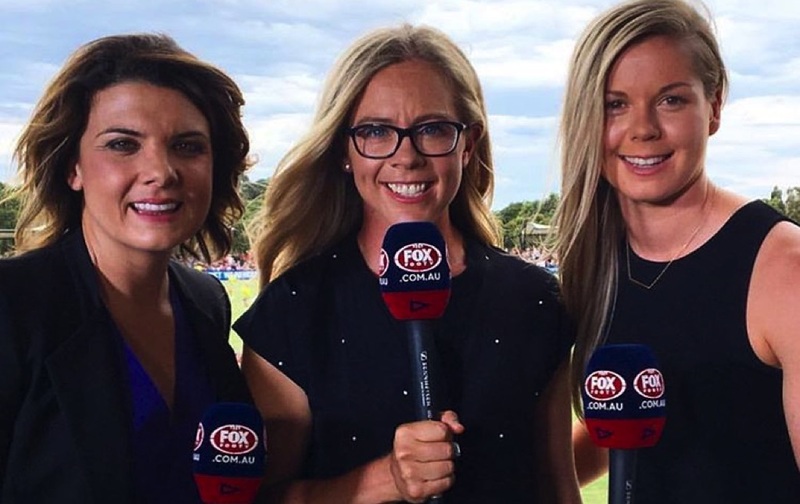 Seven has the exclusive coverage of the AFLW Grand Final this week. 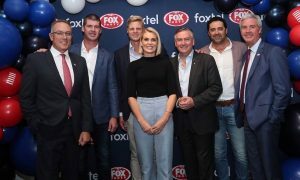 Asked what it had meant to Fox Footy, the channel’s general manager Michael Neill told Mediaweek everyone was excited by the enthusiasm and the joy it has delivered footy fans at this time of the year. “I have daughters and they are watching it and loving it. It reaches a different market and it is a different way to look at the game. As to coverage of the AFL season that started on Thursday, Neill said there will only be minor tweaks to the 2017 coverage. “We have a new show called The Greatest, which is a 20-To-1 style program with a couple of comedians hosting – Tegan Higginbotham and Matt Tilley. “We are also repackaging some of the 200 episodes of Mike Sheahan’s Open Mike and having theme nights. Neill has been with Fox Sports for close to 19 years after working in sport at Nine prior to that. 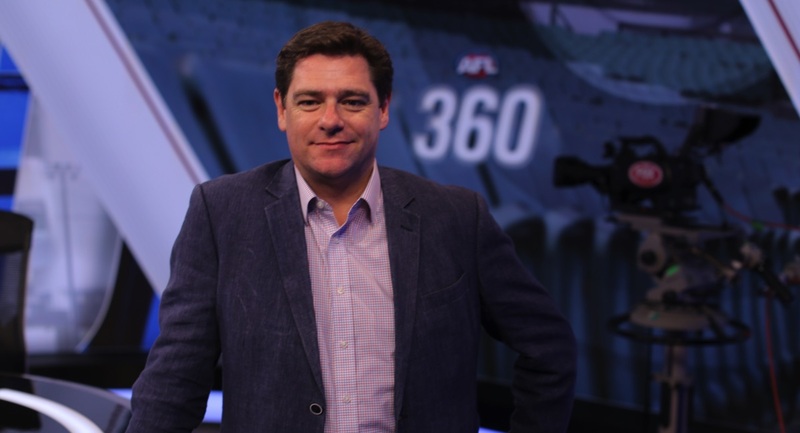 His roles at Fox Sports have included Rugby League executive producer and head of production and development before he joined Fox Footy in 2012. Later he rose to his current role as GM of the Melbourne-based station. As to the question about who might end up with the biggest audiences, Neill laughed and said: “There will be friendly rivalry between us. I have known the guys running Fox League for a long time, but a little competitive tension never hurt anyone. We are lucky that we have had five years’ head start and we have a dedicated group of supporters and fans. We have a number of established franchises with a lot of people viewing them. On the last weekend before the season started, Neill admitted many of the team were in the South Melbourne studio testing the systems to make sure everything is ready this week. “I told the team that it is a long year ahead and we are live every day from now until early October. I told them to go and see their family and start making promises about taking them on holiday in October and November!